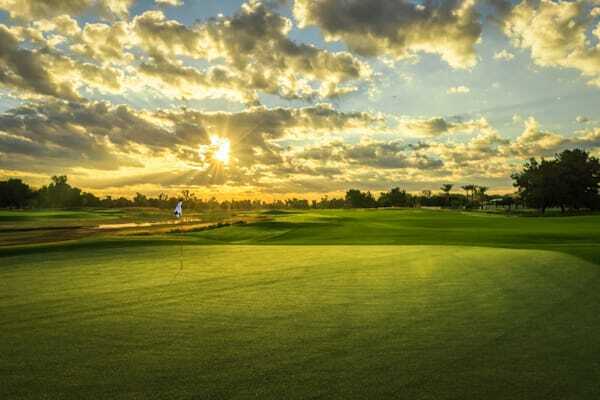 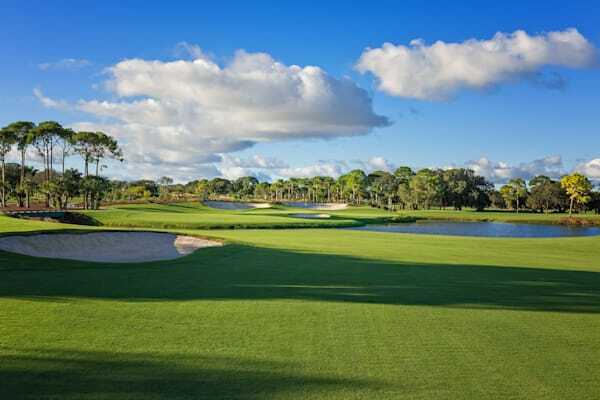 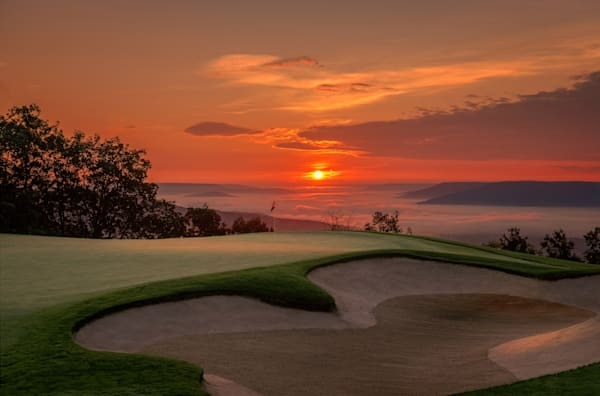 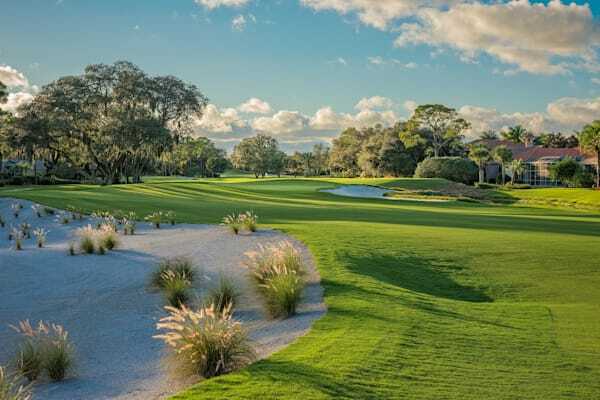 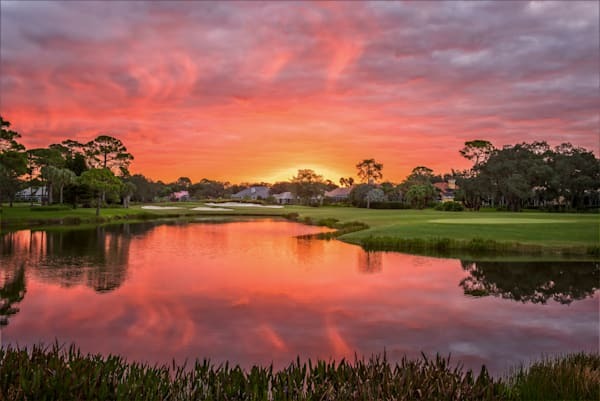 For many years, Hurdzan Fry Environmental Golf Course Design was a leading golf course architecture firm, designing many highly-regarded properties across the USA and around the world. 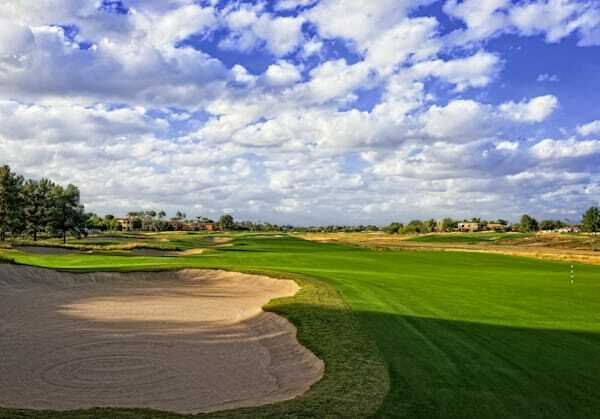 In 2012, Dana Fry and lead designer Jason Straka left Hurdzan Fry to form Fry Straka Global Golf Design. 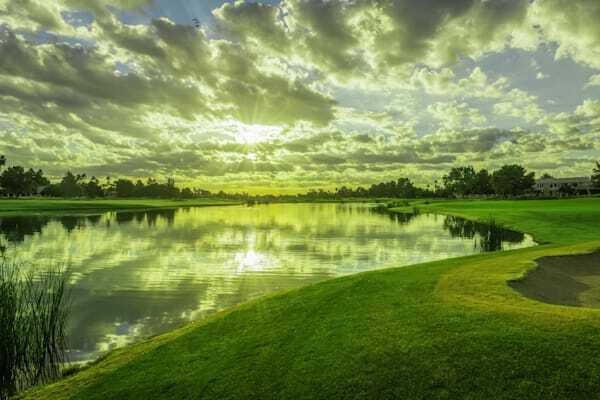 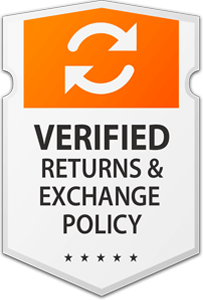 Both firms continue today, and are doing well. 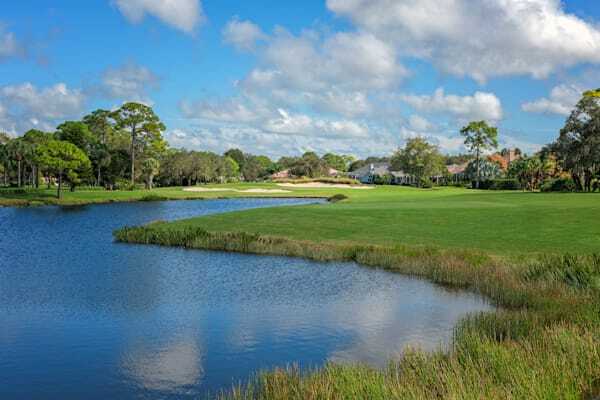 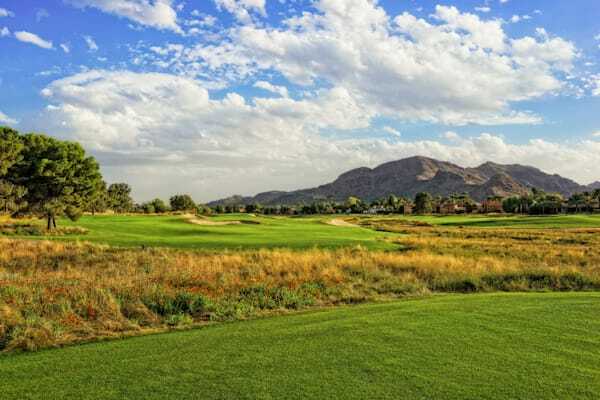 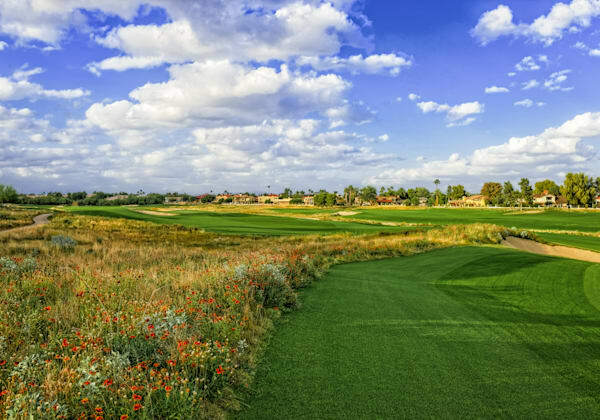 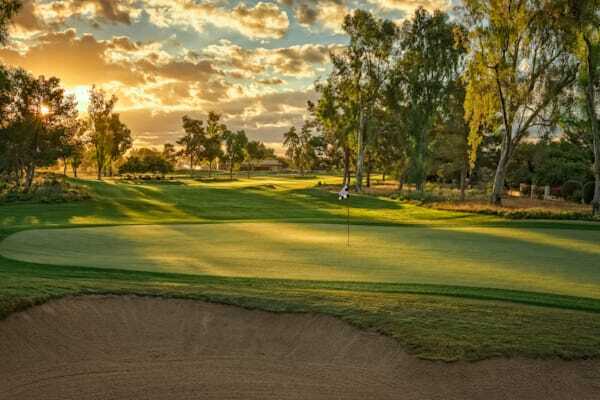 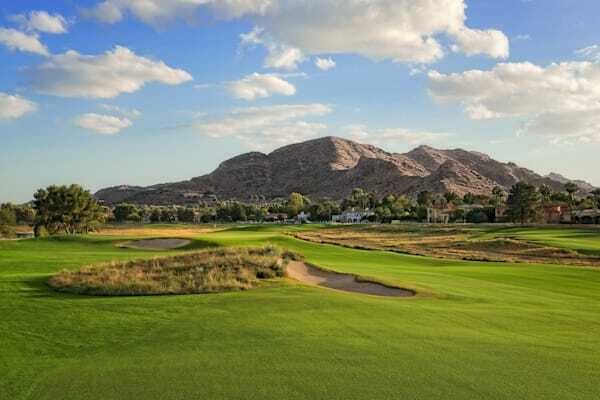 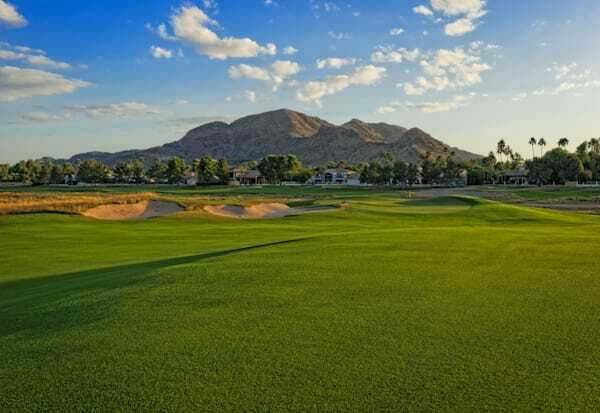 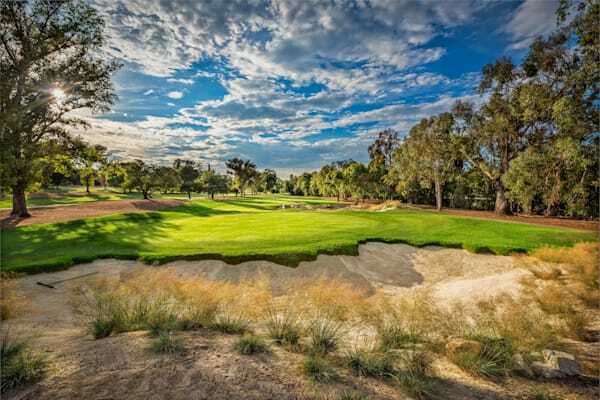 There are a few golf course projects that began as Hurdzan Fry projects, but because Jason or Dana had been primary designers, moved to the new Fry Straka partnership, and the companies share credit for those projects. 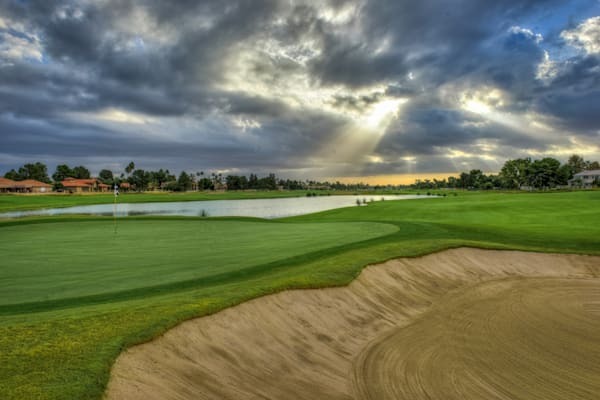 JW Marriott Camelback Resort's Ambiente Course is one of those, as is The Heron Course at The Oaks Club, in Osprey, Florida.